I'm obsessed with my hair, I could spend a lot on my hair. 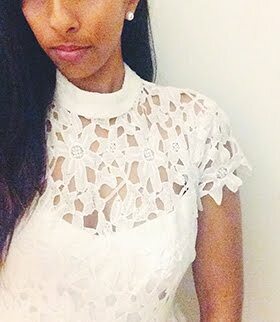 But I'm a student so here is my cheap hair care routine! They're just shampoo and conditioner, they do the job. 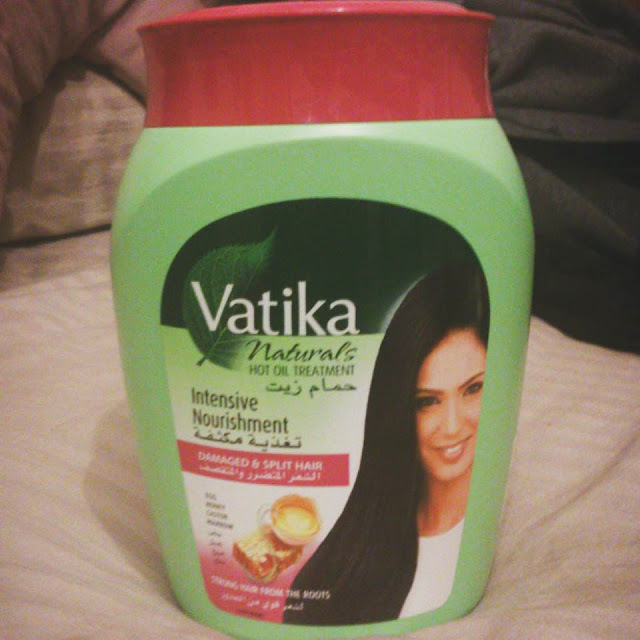 I've read reviews that it smells funny, but its ok, lol its not that bad. It actually made my hair shiny and oh so smooth when I washed it out. Egg: Repairs and strengthens hair from the roots. Honey: Coats and conditions hair. Marrow: Penetrates hair shaft to revitalize hair. 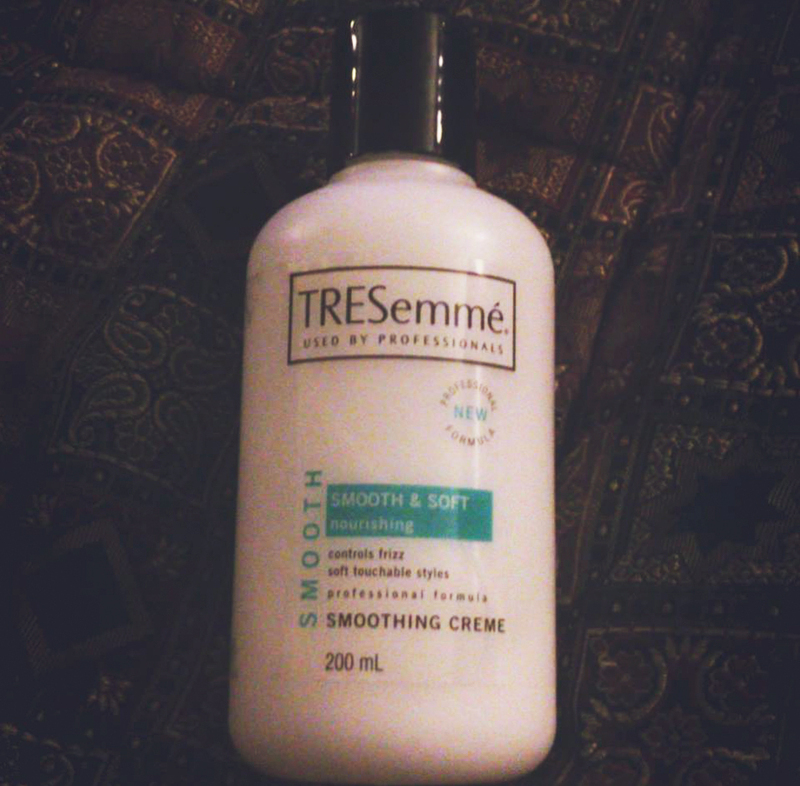 This is my little bottle of heaven, TRESemmé Smoothing Creme. I just put it on the ends and I brush it through, and I only use a 10 cent size. So as you can see, I'm a little into the TRESemmé cult. 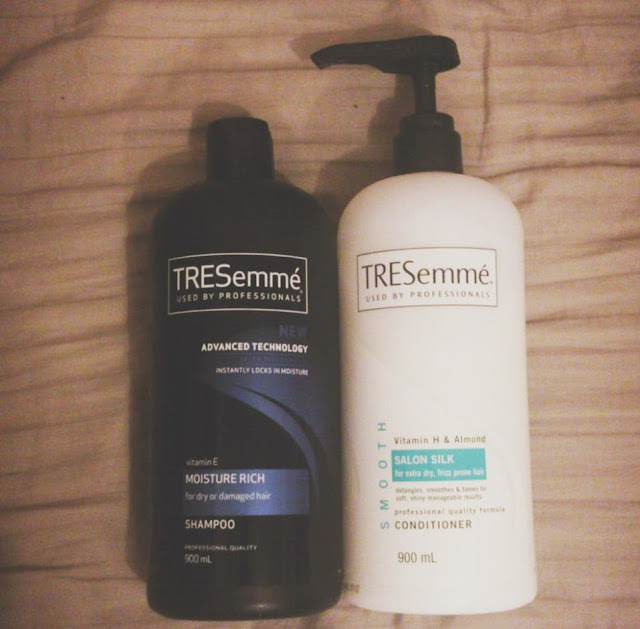 What are your other favourite hair care brands? Ohh! I gotta get my hands on that smoothing cream, you made it sound amazing!